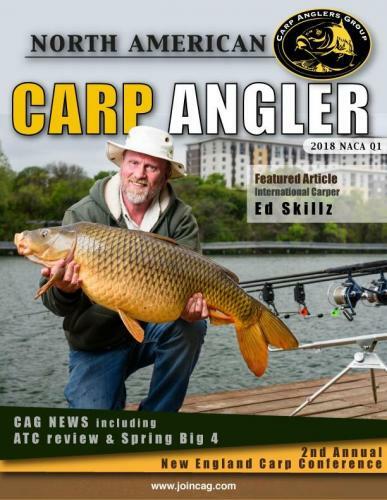 North American Carp Angler Magazine. IMPORTANT MESSAGE: Make sure your personal info is UP-TO-DATE - CLICK HERE. CLICK HERE TO JOIN CAG NOW!! !